Intestinal parasites cause more severe disease in young puppies. Clinical signs include failure to gain weight, poor hair coat, and vomiting. Some puppies may even die from roundworm infection. Hookworms are another intestinal parasite commonly seen in puppies. Infected puppies may develop diarrhea, anemia due to blood loss, and fail to gain weight. Hookworm infection can also result in death. 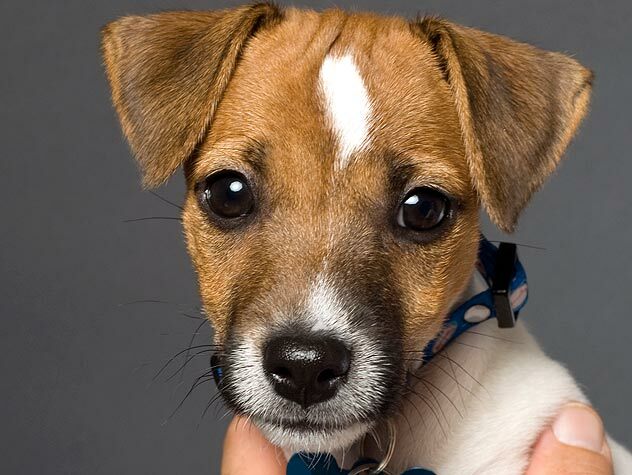 Ask your veterinarian about proper deworming protocols for puppies. You can reduce the risk of exposure to these intestinal parasites by avoiding potentially contaminated environments and promptly removing feces from the yard or other public areas. It is also important that you place your dog on a heartworm preventive, such as HEARTGARD Plus, that is labeled for the treatment and control of roundworms and hookworms. 5 CAPC Recommendations. www.capcvet.org/recommendations/ascarids.html. Accessed October 13, 2010. 6 Schantz PM. Zoonotic ascarids and hookworms: the role for veterinarians in preventing human disease. In: Emerging Vector-Borne and Zoonotic Disease, The Compendium Suppl 2002;24(1):47-52. 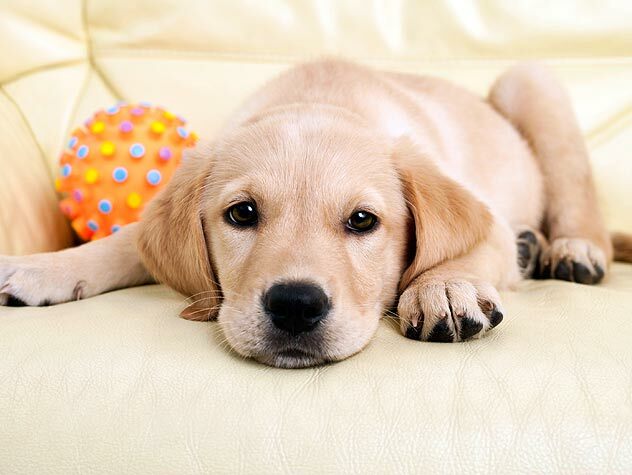 Get a primer on your newly adopted puppy's needs and what signs of illness to look for.